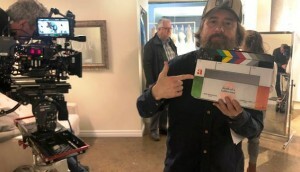 The $3.9 million investment is meant to stimulate the local sector and allow companies to grow their original-IP slates, said Edmonton Screen Industries Office CEO Josh Miller. 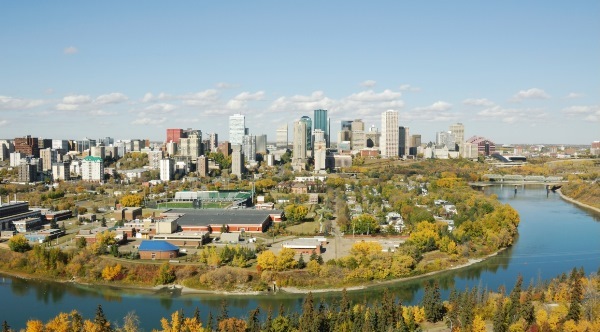 Edmonton City Council has approved a plan that will see the Edmonton Screen Industries Office (ESIO) launch a $3.9 million fund with the goal of stimulating its local production sector. The $3.9 million is not new money, but is part of an existing program that had been put on hold by the city for a number of years. The new plan will see the funds re-activated for use by the industry. 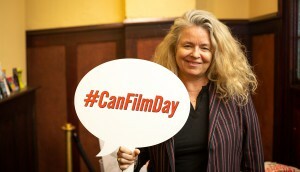 The origin of the funding dates back to 2012, when the City of Edmonton put a one-time $5 million investment into the then-new Edmonton Filmed Entertainment Fund. Designed to boost a flagging local sector, it supported three projects but was put under review with around $3.9 million unused. 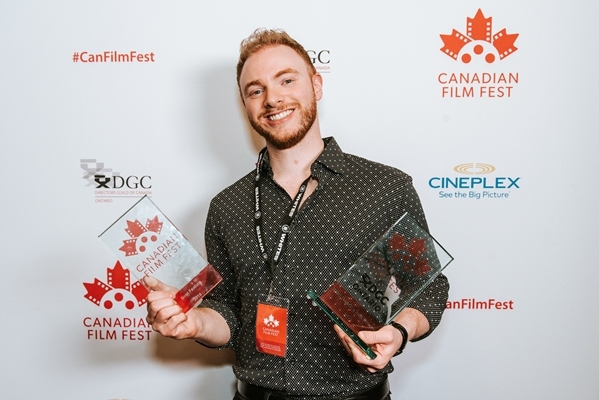 ESIO CEO Josh Miller has been working on a proposal to get the funds released since last winter and with the council greenlight in hand, the plan is to re-name the fund and re-open it to create more opportunities for the city’s film, TV and digital production companies. To do this, Miller said the ESMF is taking an IP-first approach to stimulating the local industry. “Our focus is on scaling up our local companies, rather than trying to attract foreign-service business. That works for other jurisdictions, but here we want a different paradigm and that’s what we’re focusing on,” he said. The ESIO is proposing five separate funding streams that aim to give local producers the tools and knowledge to grow their businesses. While the specifics of the programs have not yet been finalized, Miller said they will focus on five separate areas: development and acquisition of quality IP; networking and marketing; market intelligence; corporate branding; and a production initiative. The goal is to begin administering funds through some of the streams in early 2019. The streams will be a combination loans and equity programs that Miller said will hopefully allow the fund to sustain itself with the money it recoups. According to data from Film and Video Arts Society of Alberta (FAVA), estimated production spend in Edmonton in 2017 was almost $4 million. Most recently, in March 2018, the romantic comedy Christmas Cupcakes (Avatar Media) filmed in the city. 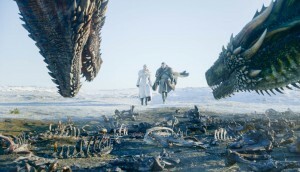 Based on projections for 2019, which include the implementation of the new investment programs, ESIO numbers suggest the total production spending could climb to $8.28 million, including two low-budget features (around $600,000 each), one low-budget TV series (around $2 million), two one-hour TV documentaries (around $600,000 each), 10 other film/TV productions (around $100,000 each) and a number of gaming projects (totalling around $2 million). Looking forward, Miller said the ESIO will continue to fine-tune the forthcoming funding programs to give Edmonton companies a greater chance of creating monetizable proprietary IP, citing high-profile local game maker BioWare as an example. BioWare, which employs 300 people locally, rose to prominence in the late 90s and early 2000s with titles including Baldur’s Gate and Mass Effect. It was later acquired by video-game giant Electronic Arts and has since expanded into an number of other jurisdictions. “The idea is that instead of having one BioWare, we’ll maybe be able to nurture three companies like BioWare,” he said.